Massive congratulations to our manager, Dan Sweeney for bringing home the win at this years Tabuhan Island PRO in East Java. Dan faced tough competition from the current Asian Champion and PKRA Junior World #3! Check out the awesome video below! For you aspiring Freestyle riders, why not join our Jumping Seminar?! 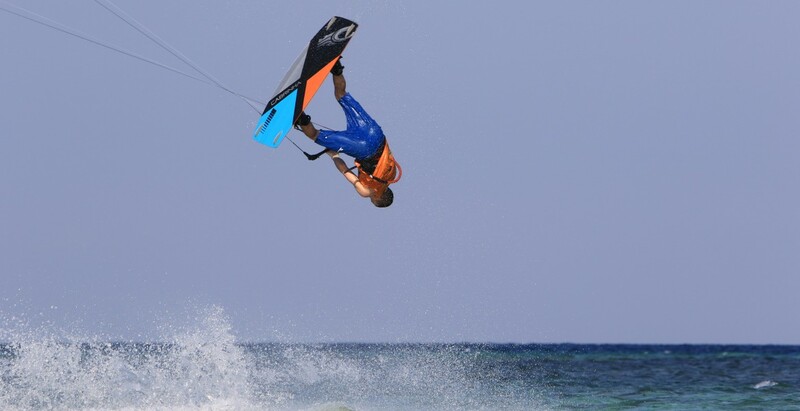 Tabuhan Island PRO Kiteboarding Event 2015 Preview from DS-P on Vimeo.